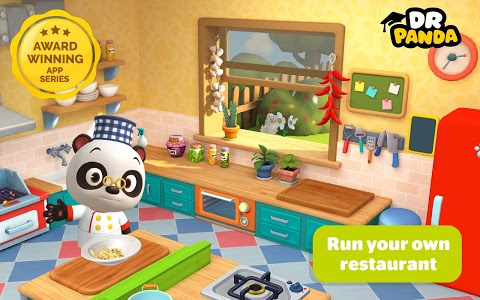 Put on your apron and start the cooking as you get familiar with your fully equipped kitchen! 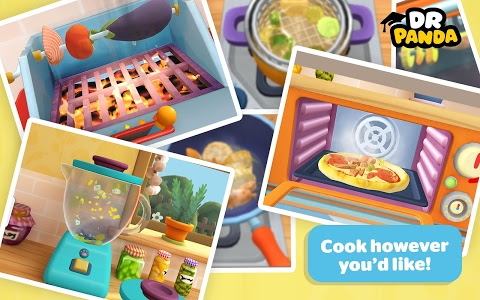 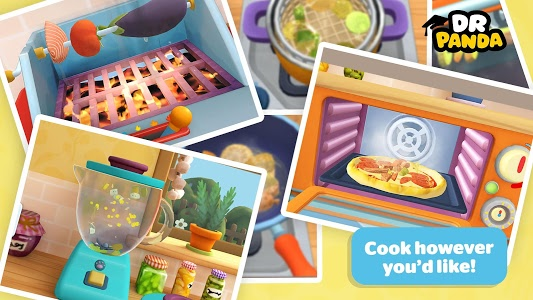 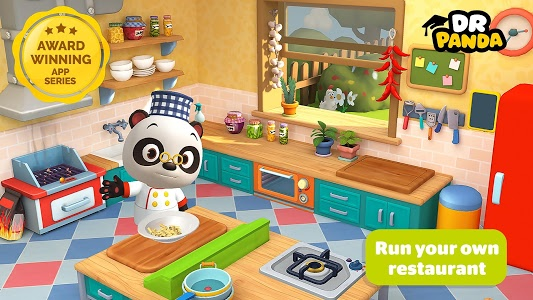 Raid the refrigerator to collect your ingredients and begin preparing your favorite foods.Chop, blend, fry, or BBQ your ingredients, then add condiments to customize and serve a perfect culinary creation! 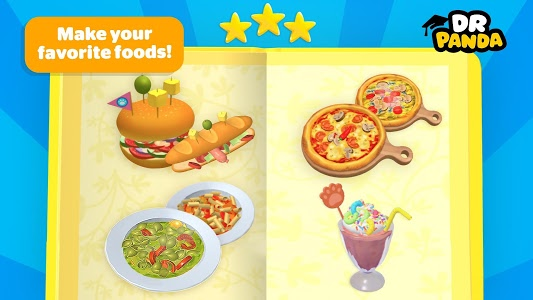 - Over 25 ingredients and condiments to choose from! 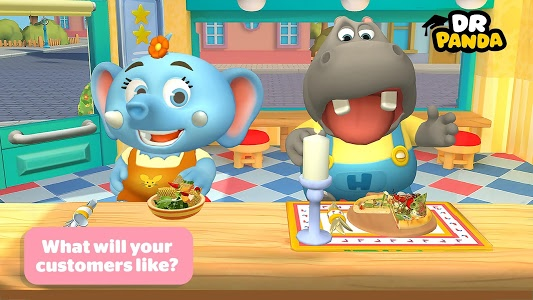 - Make pizzas, burgers, pasta, smoothies and more! 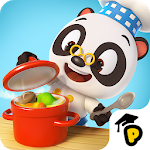 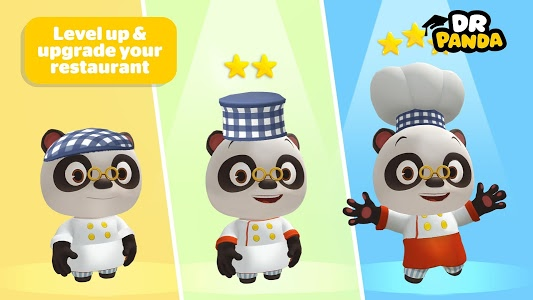 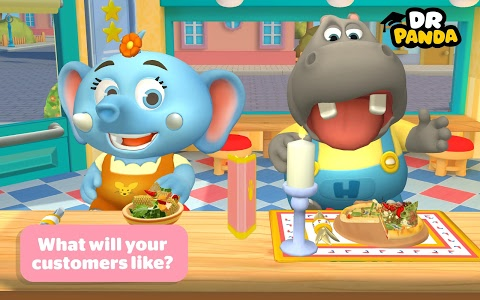 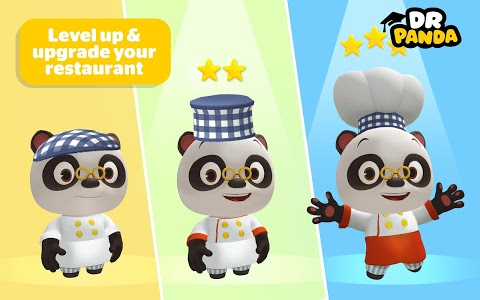 Similar to "Dr. Panda Restaurant 3"